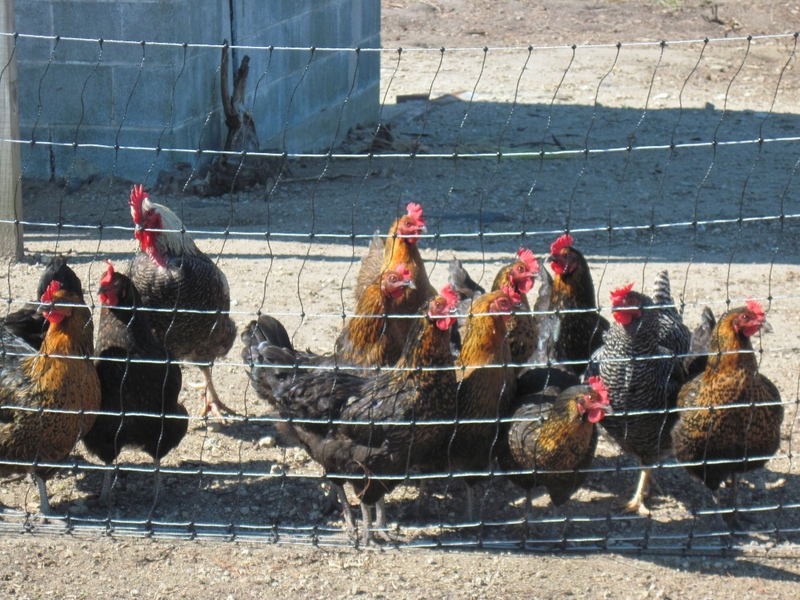 'R Garden Veggies: Where our eggs come from. Where our eggs come from. 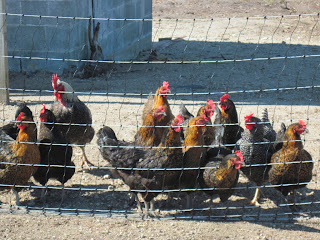 Any one who has gotten eggs from 'R Garden.....well here are the girls.